The “7 skin method” went viral last summer in Korea and is now spreading over the youtube community. The concept is to layer the “skin” (toner) SEVEN times as part of the skincare routine. Skincare layering is definitely something I love and embrace for a long time, but layering a product 7 times is something I’ve never thought of. I had a lot of doubts in this method when I first heard of it, but as my skin gets dryer with the changing weather, I gave it a go to see how it works. And it worked! I have oily dehydrated skin and have been incorporating the “7 skin method” for a month now. My skin has never felt this soft and plump. It is in a state full of water, so bouncy, like an inflated balloon. 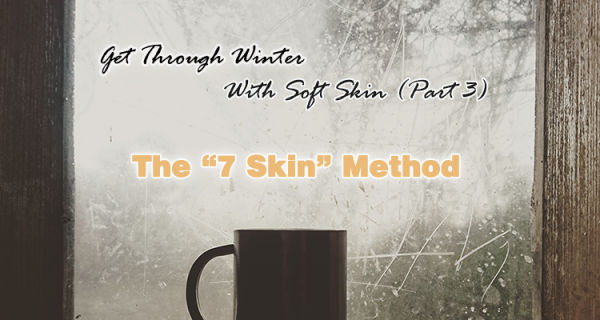 In this post, I’ll share my experiences on the “7 skin method” and a few tips I picked up along the way. When the weather started to change, I started to incorporate the thicker textured Primera Alpine Berry Watery Cream into my skincare routine. It has improved the dryness, but it wasn’t until the “7 skin method” that my skin feels truly hydrated. When I first started the “7 skin method”, I went for the “toner” I was using at the time, the nutrient packed First Treatment Essence from Missha. After patting in the 7 layers one after another until all absorbed. I was extremely surprised to see that my skin is actually capable for absorbing 7 layers of the essence. The skin felt extremely plumped and the surface felt a bit tacky. Because it was nighttime, I then followed up with a moisturiser to seal in all the goodness applied. In the morning, my skin continue to feel soft and elastic. However, for the morning routine, the “7 skin method” did not work as well. I did the same 7 layers of Missha First Treatment Essence and then follow up with the Banila Co CC cream. I didn’t put on make up that day. After a few hours into the day, my skin started feeling very oily and the CC cream started to move around. I knew this would not work for me as a morning routine. It all worked reasonably well and I really liked how much more moist my skin is. But after one week, I started to get pimples at those more oily areas of my face including forehead, chin and around the nose. It’s the type that are very deep and big and takes a long time to develop into heads. I feel the excessive nutrients I’m feeding to my skin has imbalanced the sebum production and resulted in these pimples. This is when I changed the product. I started using the Son & Park Beauty Water as the toner for the “7 skin method”. And it was the perfect product! It has resolved the acne issue and I’m left with all the goodness of the “7 skin method”. The Son & Park Beauty Water has a texture same as water, whereas the Missha First Treatment Essence is slightly more viscous. This means that the Son & Park Beauty Water was absorbed extremely quickly , where the first few layers didn’t require much patting at all. It does not have much tackiness even after all 7 layers. I then follow up with the History of Whoo Whitening Serum and Primera Alpine Berry Watery Cream for nighttime. For daytime, I apply 2-3 layers of the Son & Park Beauty Water before applying the History of Whoo Whitening Balancer and the eye cream. I have followed this routine for a few weeks now and cannot be happier with my skin condition. I recommend you all to give this method a try if you have not already. I was extremely surprised of how well the “7 skin method” worked, but when I think about it, it totally makes sense. 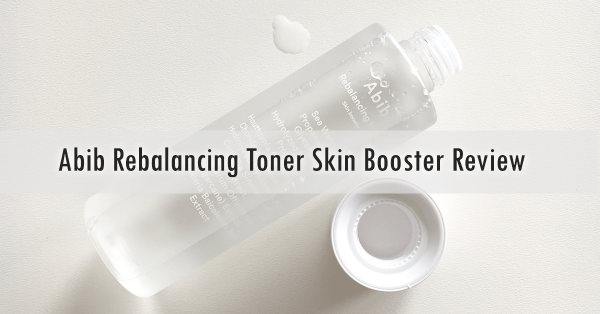 Toner is the lightest product we use in our skincare routine, and has the smallest molecules. By layering toner, we’re able to inject more moisture into our skin than any other products. It takes the skincare layering to a complete new level. I feel the most important point of the “7 skin method” is routine. Don’t be afraid to try it out in your own way if 7 layers didn’t turn out too well for you. Or start off by using 2-3 layers, and add from there. Listen to your skin by examine its condition regularly. Choose a product that suits your skin. In my case, the light weight Son & Park Beauty Water worked perfectly after the little fail with Missha First Treatment Essence. I imagine other thinner water-like formulas will work very well for this method. 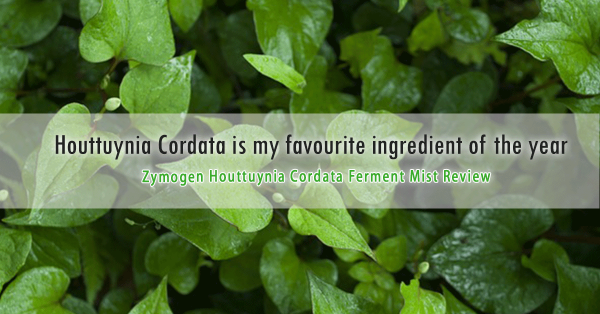 Choose one that contains loads of good ingredients to really improve the skin’s tone and hyper-pigmentation. Just bear in mind that the formula should be mild and non-drying, look for toners that are without alcohol, astringent and acids. Again, try out a few products you have and see how your skin react. Another point you may consider when choosing the product is the price point of the toner. The “7 skin method” consumes quite a large amount of product each day, roughly 50ml per 2-3 weeks. 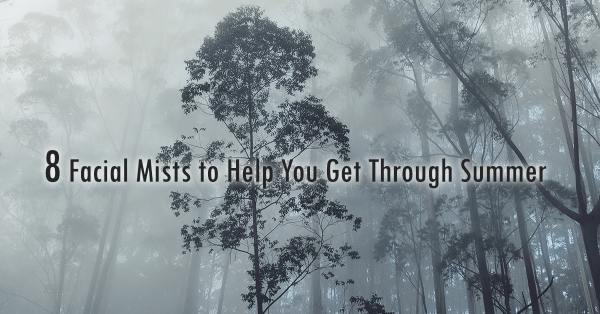 So choose a toner that falls within your budget. I found the best way to apply the “7 skin method” is to press it with your palms. A cotton pad would cause too much abrasion to the skin and damage the skin’s natural barrier. Patting is also too strong. I remember the first time when I tried the routine, I patted with the same pressure as I normally would, but after 7 layers, I could really feel that I’ve patted too hard, and my face was red and heated as if I was slapped. So do it gently. I feel it is still important to follow up the “7 skin method” with a moisturiser to “seal off” everything and prevent moisture escaping the skin too quickly. That’s all I have to share with you and this concludes the series of “Get through winter with soft skin”. If you read all three parts, you should be pretty well prepared for the winter season that’s around the corner. If you’re interested in more tips on how to achieve hydrated skin, be sure to check out my previous post on sleeping masks, which is another extremely easy and lazy-proof way to achieve soft and radiant skin. Finally, I hope you all have great skins. This entry was posted in Skincare and tagged hydrating, toner, winter.